A Las Vegas police officer can be heard saying in newly disclosed video and radio audio tapes from the night of October 1 that Metro, not SWAT, should have been first to enter gunman Stephen Paddock’s Mandalay Bay suite. Paddock opened fire on the Route 91 Harvest outdoor country music festival at 10:05 pm PT on October 1 from the 32nd floor of Mandalay Bay. His shooting spree lasted for 10 minutes, and took the lives of 58 people and injured more than 500 others. Last month, body camera footage released by Metro Police showed that just roughly five minutes into the shooting, officer Cordell Hendrex and trainee Elif Varsin were one floor beneath the gunman. 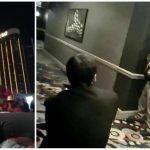 The pair, along with several armed Mandalay Bay security guards, held their position as the shooting continued another five minutes. “It’s an active shooter shooting in a crowd. We don’t wait,” the cop states. Despite 11 batches of police evidence now released through a public records lawsuit against Metro filed by several media outlets including the Associated Press, there is still no motive. 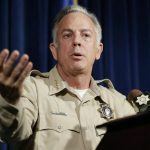 Clark County Sheriff Joe Lombardo, who was reelected in June, says law enforcement believes Paddock acted alone. 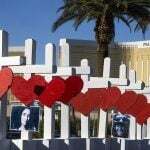 The FBI is expected to publish its investigative report into the shooting sometime around the one-year anniversary. “That’s a long time for some people, but speaking for the FBI, that’s light speed,” special agent in charge of the investigation Aaron Rouse said in March. New footage additionally shows other law enforcement officers arriving after the shooting on the 32nd floor. They meet Jesus Campos, the Mandalay Bay security guard who was shot in the leg through the hotel door by Paddock just minutes before the shooting spree began. With gunfire no longer being heard, and the officers unsure whether Paddock boobytrapped the room with explosives, the police decide to wait for additional units. 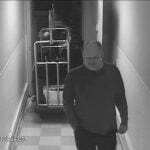 Though the shooting ended at 10:15 pm, at which time Paddock is thought to have taken in his own life, SWAT didn’t enter the suite until 11:20 pm. The specialized tactical group used an explosive device to break down the hotel door. This week’s disclosure provides more instances of radio problems on October 1. 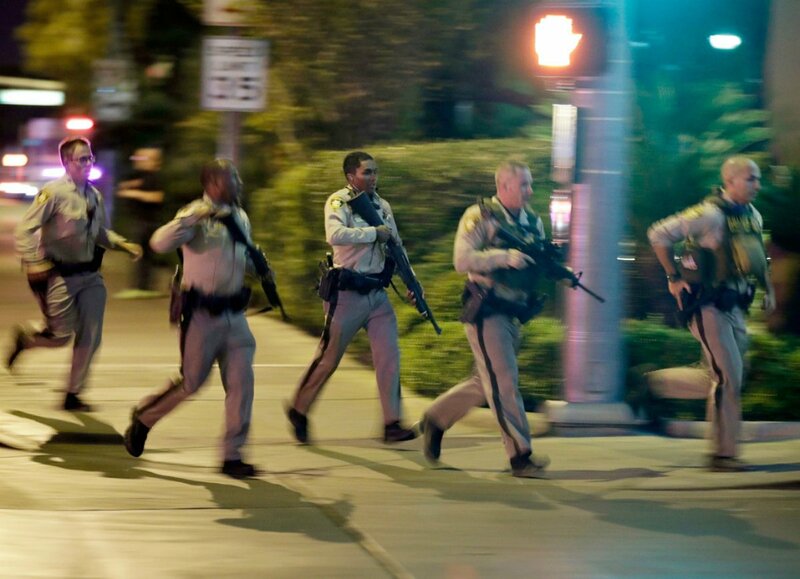 Las Vegas police couldn’t communicate with other first responders such as EMT paramedics and firefighters as the chaos overloaded channels. In other bodycam footage, an officer runs past victims asking for him to radio for medical help. “Sorry, I can’t. I’ve got to get the shooter,” the officer says while running, gun drawn, into the festival crowd.